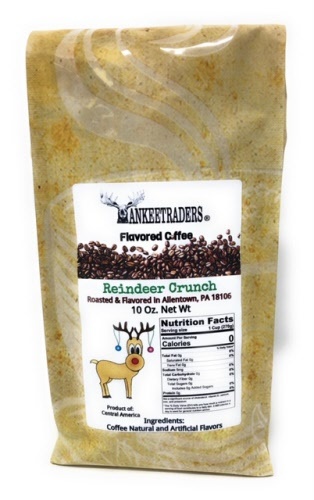 So if reindeer drank coffee we are pretty sure this would be the flavor. Vanilla, caramel and brazil nut! Yummy! 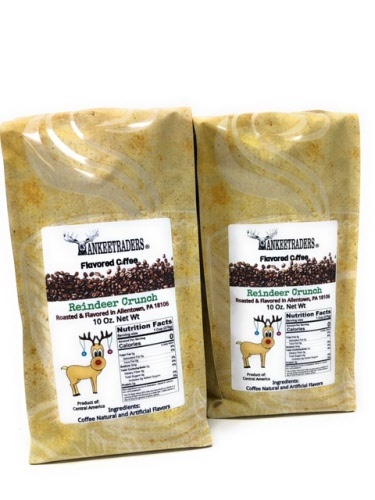 Share this delicious one of a kind flavored coffee with friends and family this holiday season! Makes a great gift!